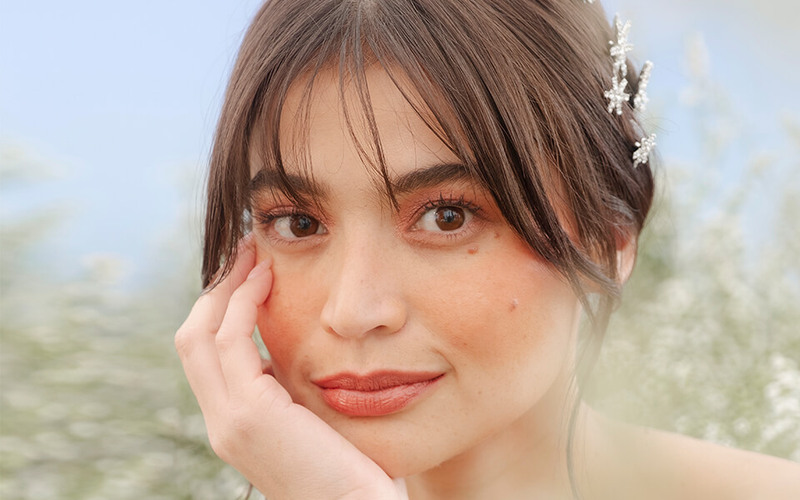 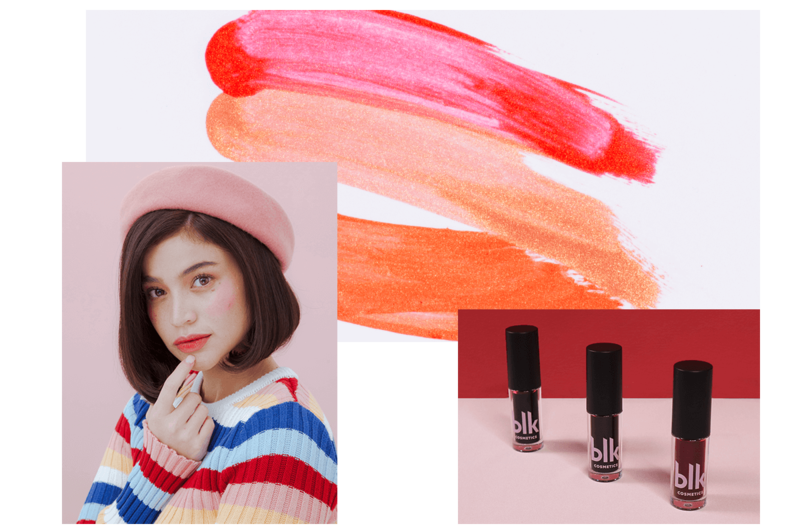 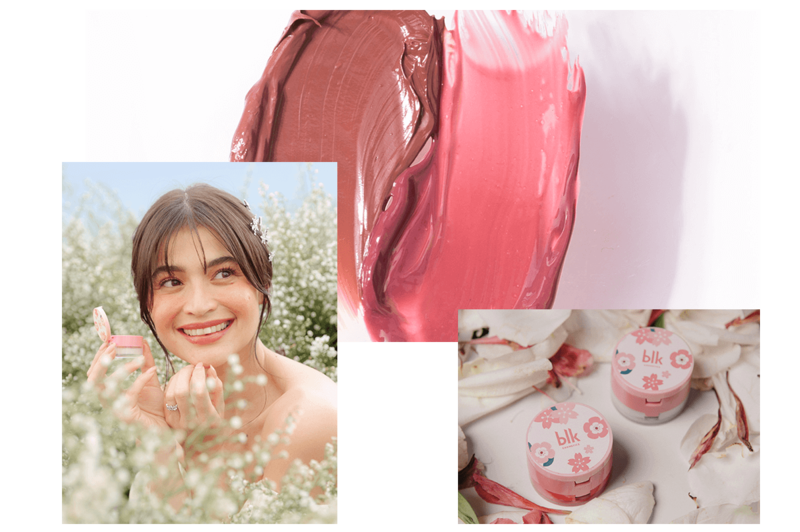 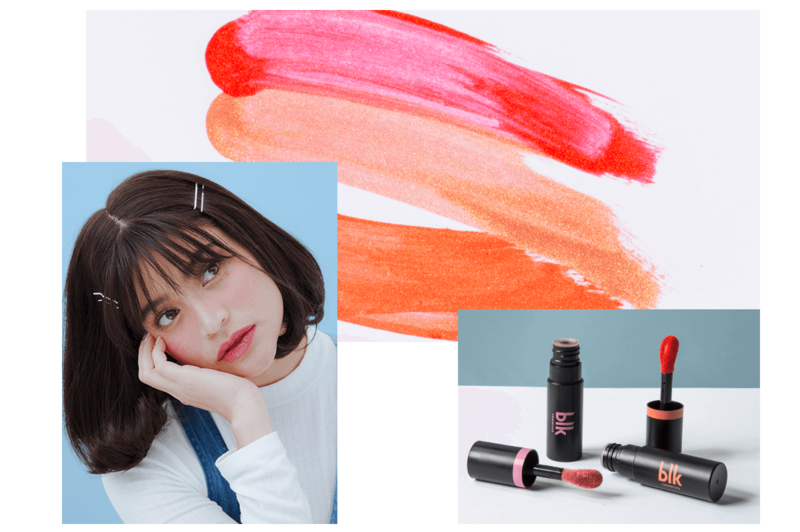 Live out your own fairytale romance with Koreanovela-inspired makeup must-haves. 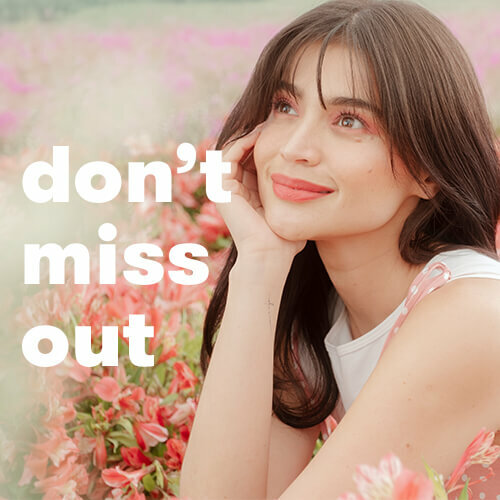 We aim to stand out as the easy choice by giving you the best of both worlds: premium quality and friendly price points. 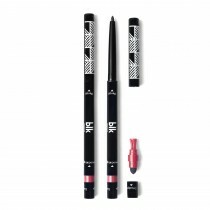 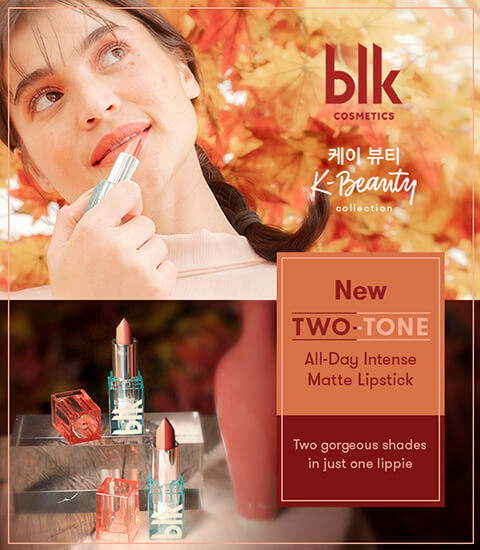 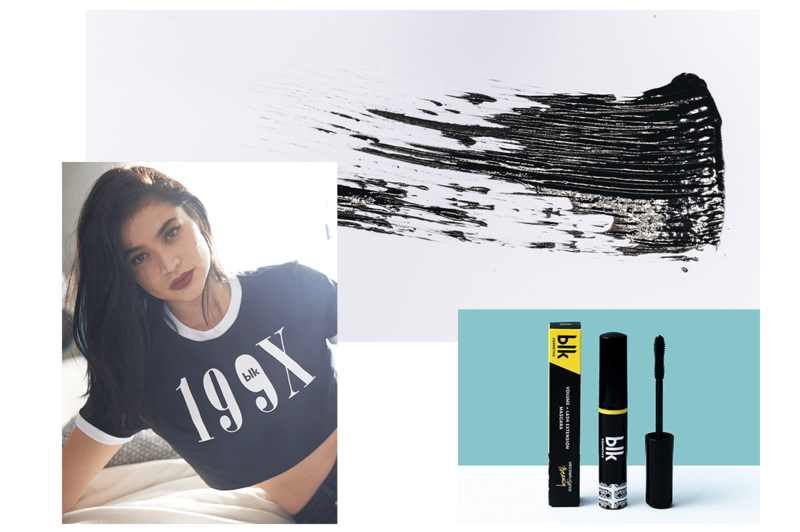 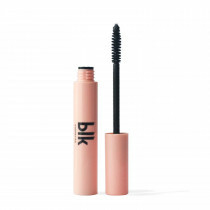 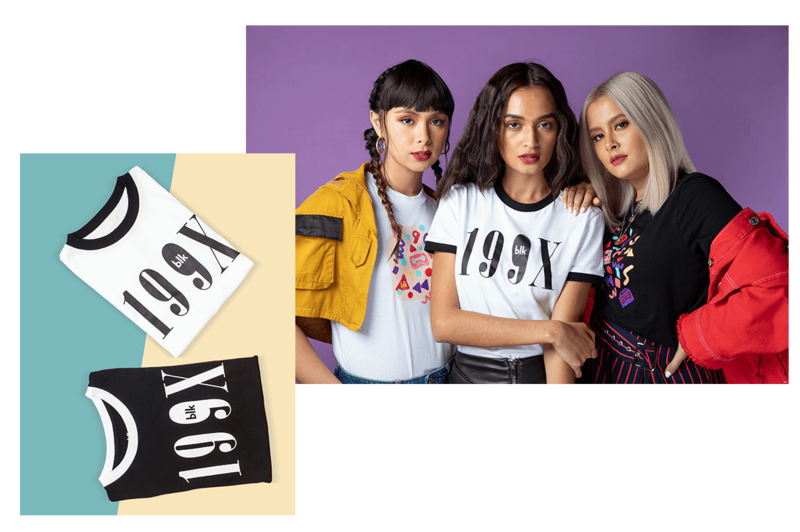 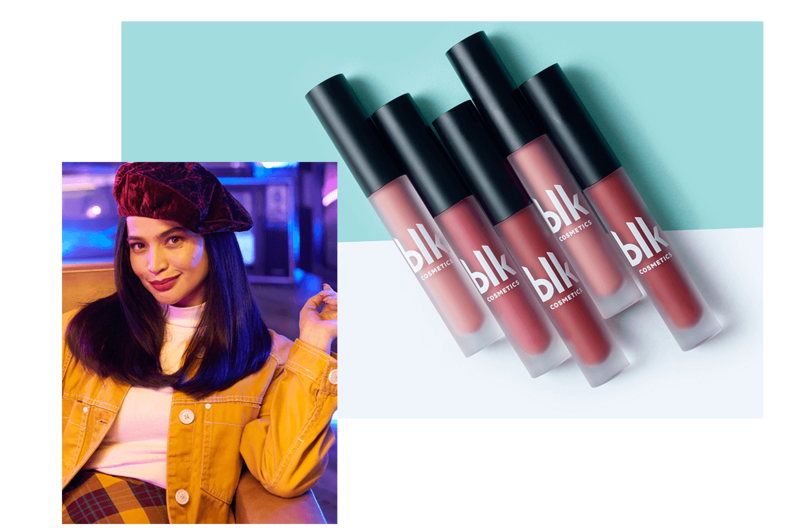 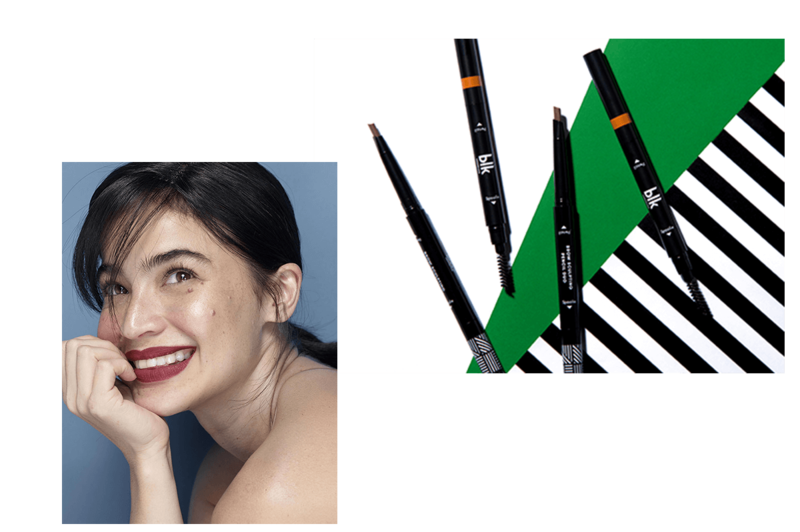 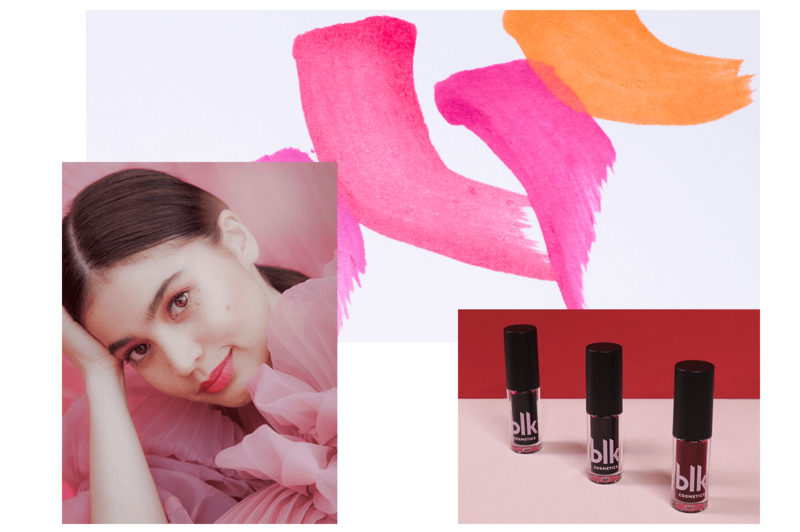 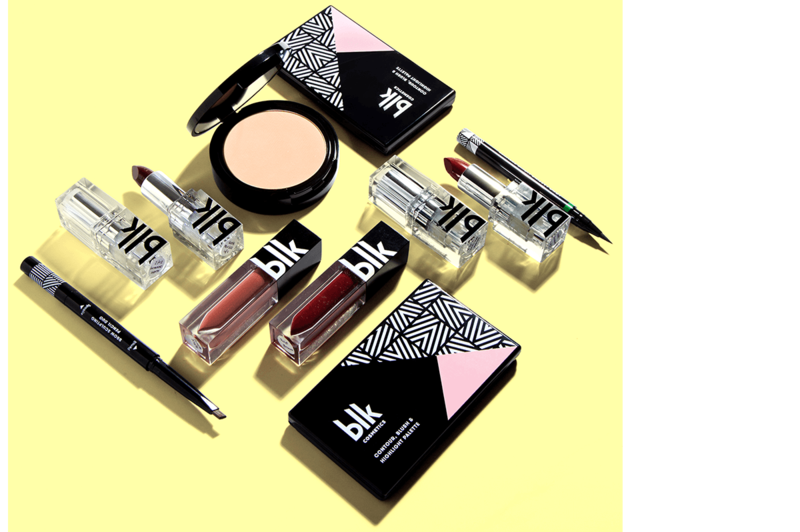 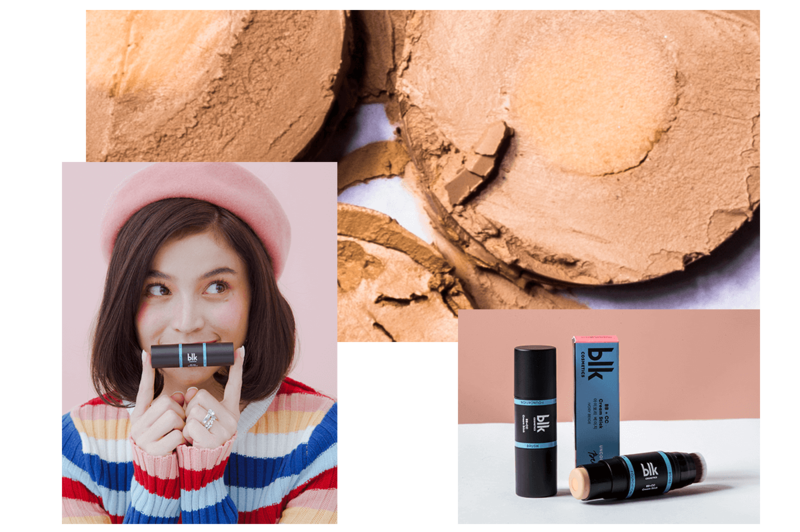 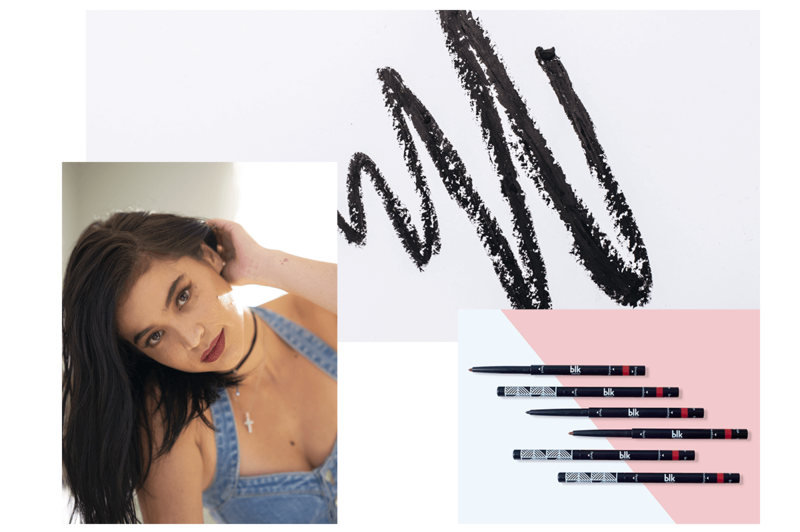 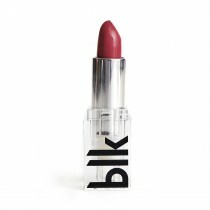 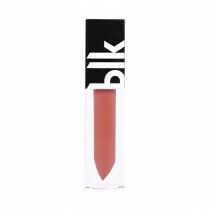 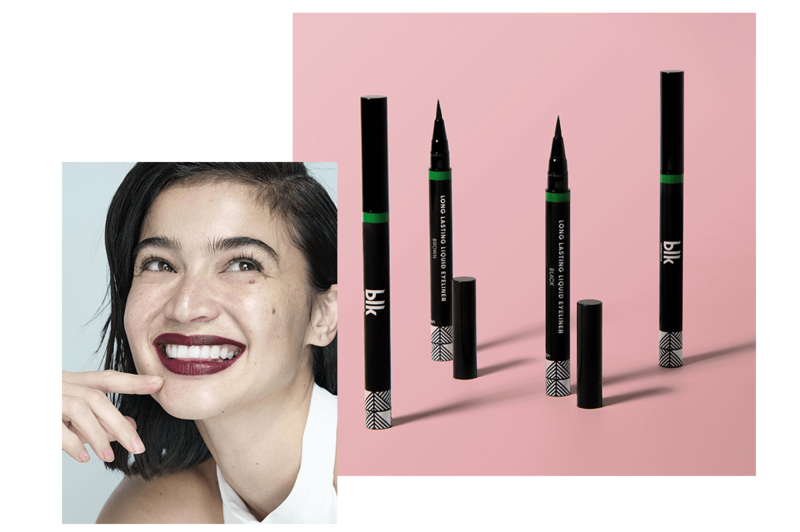 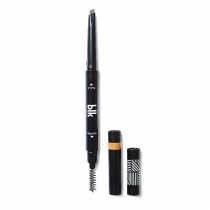 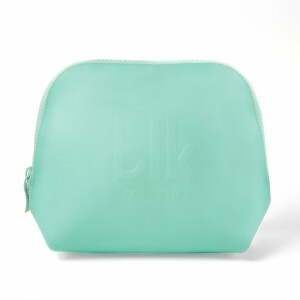 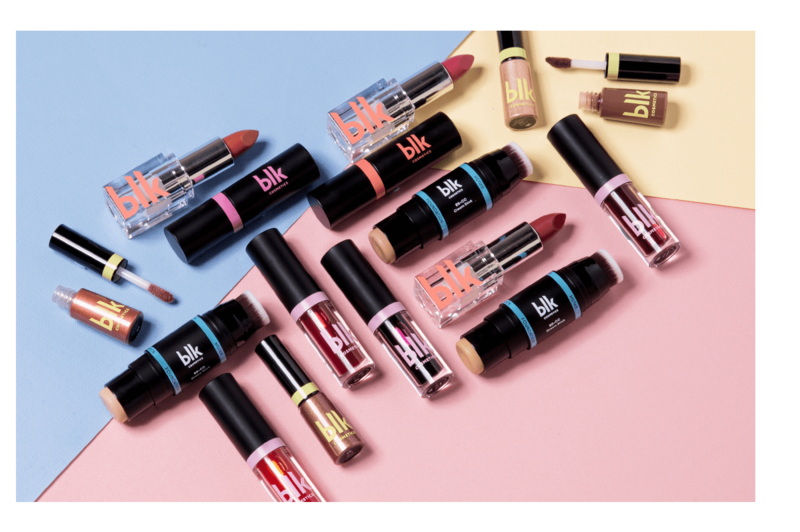 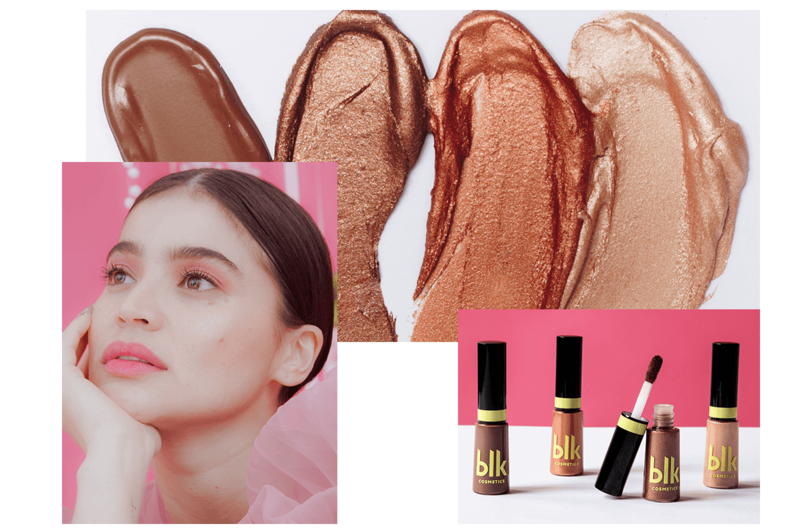 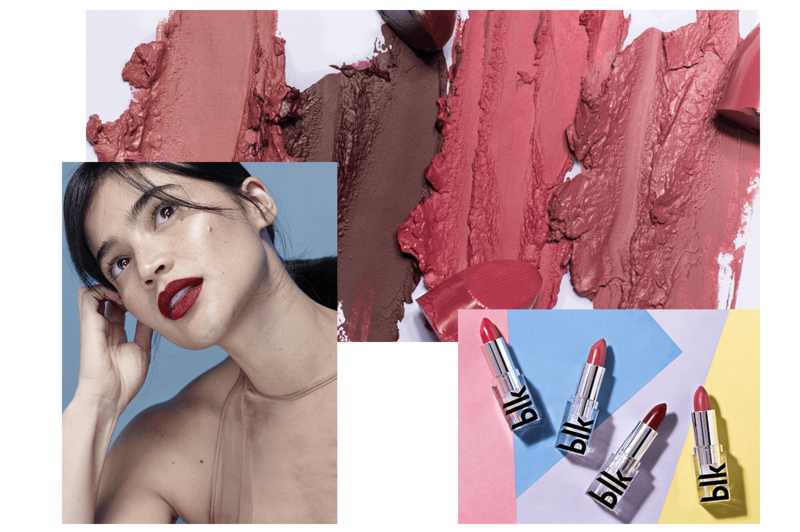 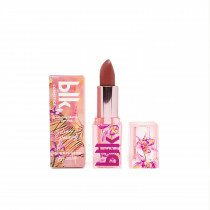 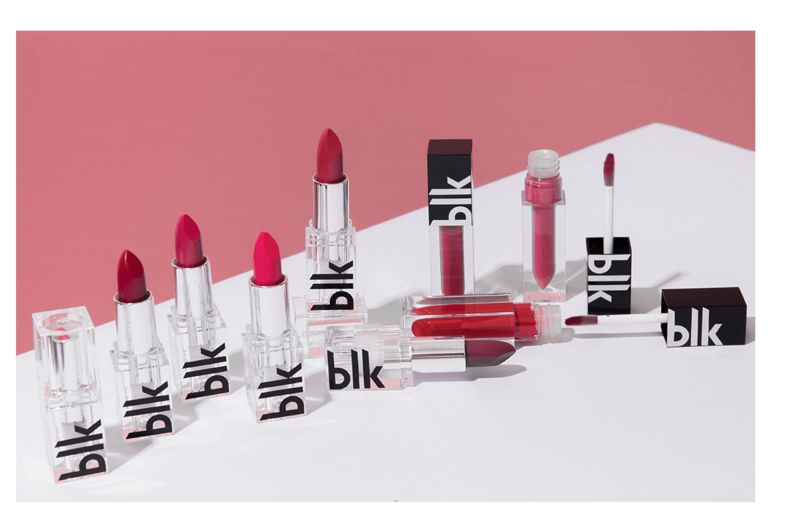 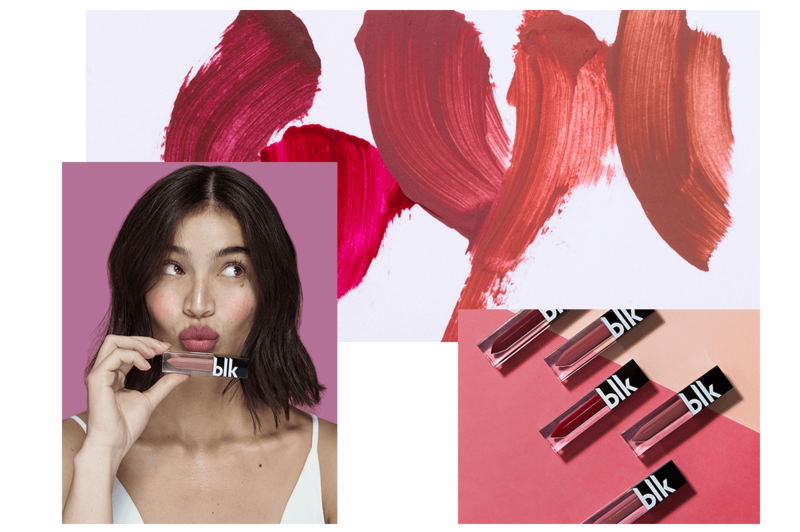 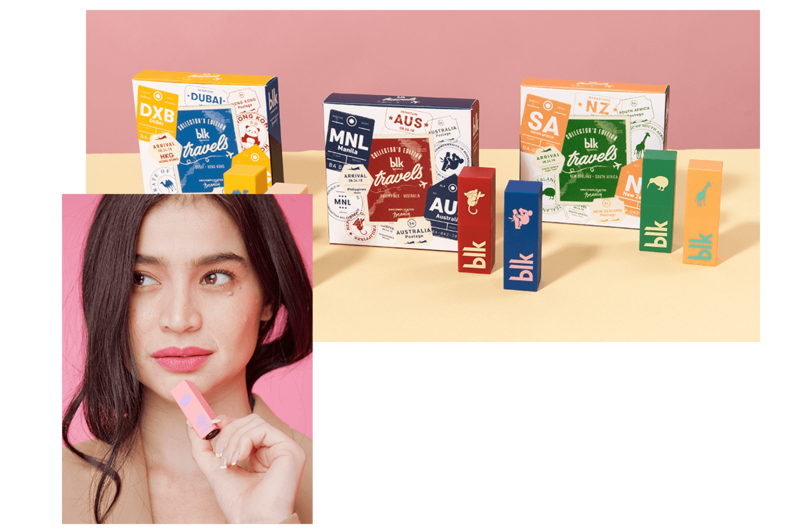 Both timeless and on-trend, BLK Cosmetics makes modern beauty accessible. 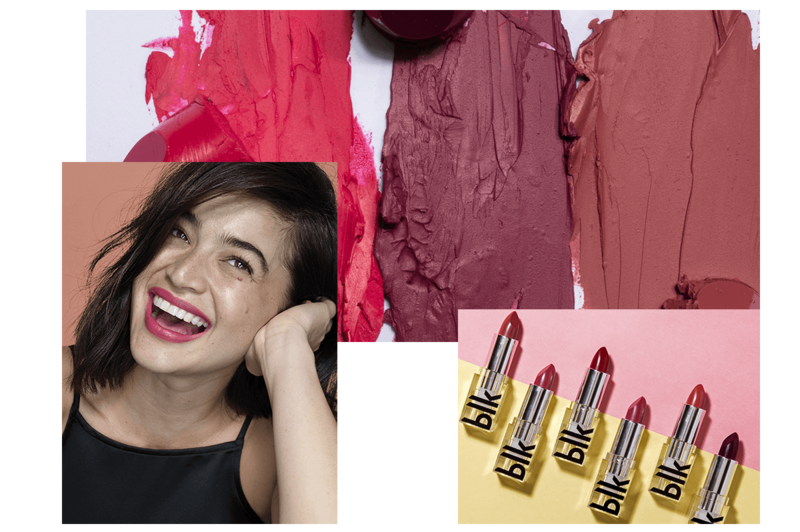 Designed to simplify beauty routines, each makeup formula is as tenacious as it is gorgeous. 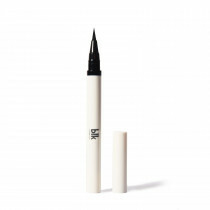 The ingredients guarantee hours of flawless wear, so touch-ups can be one less thing for you to worry about. 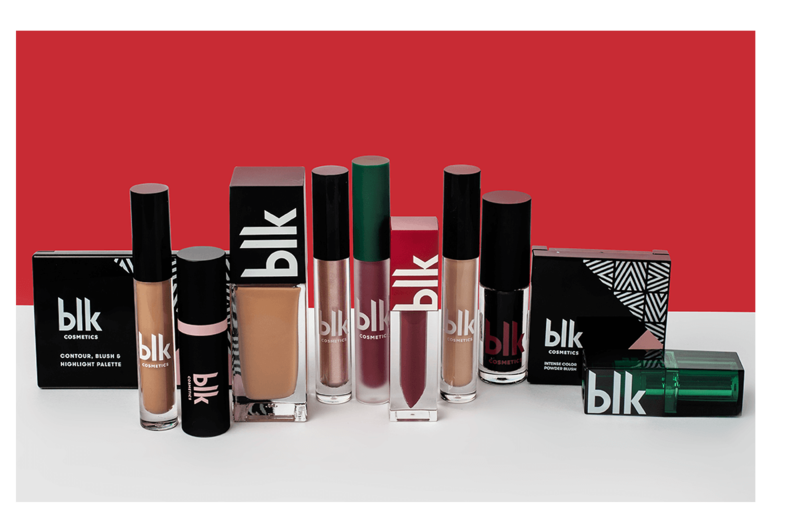 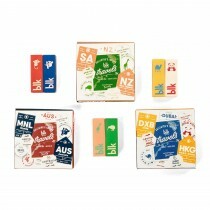 The brand is firm in its stand against animal cruelty. 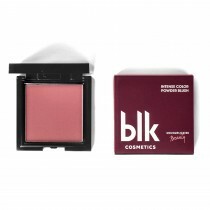 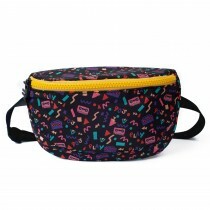 Each product is made with a conscience, and none of the formulas or ingredients are tested on any of our furry friends. 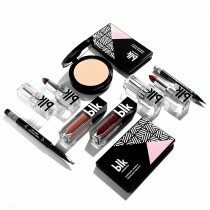 To simplify your makeup routine with no-frills, quality cosmetics. 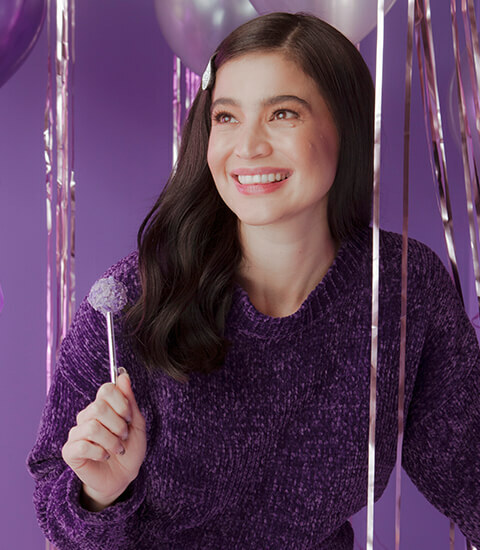 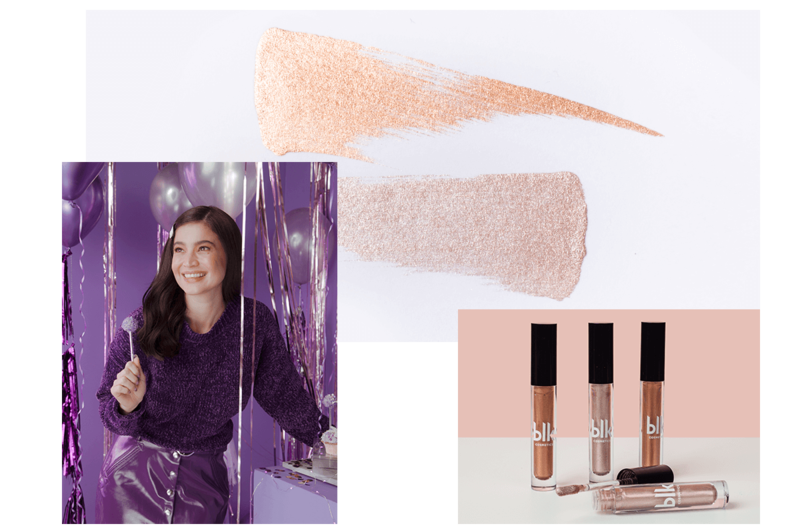 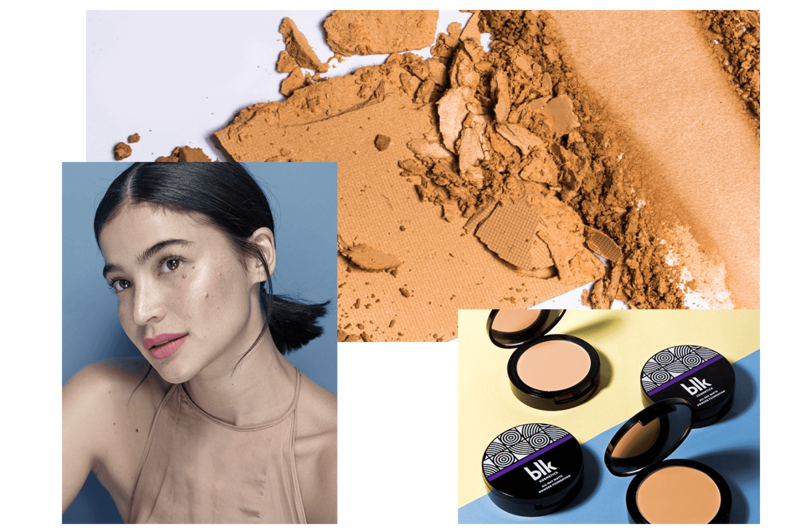 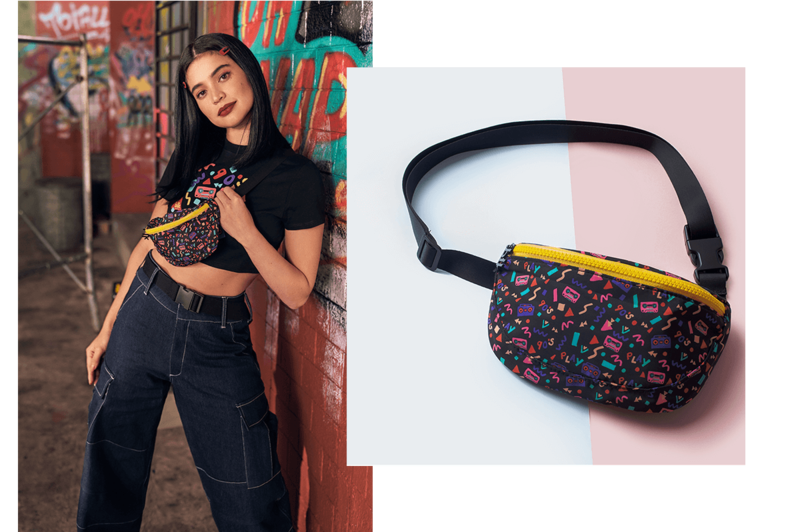 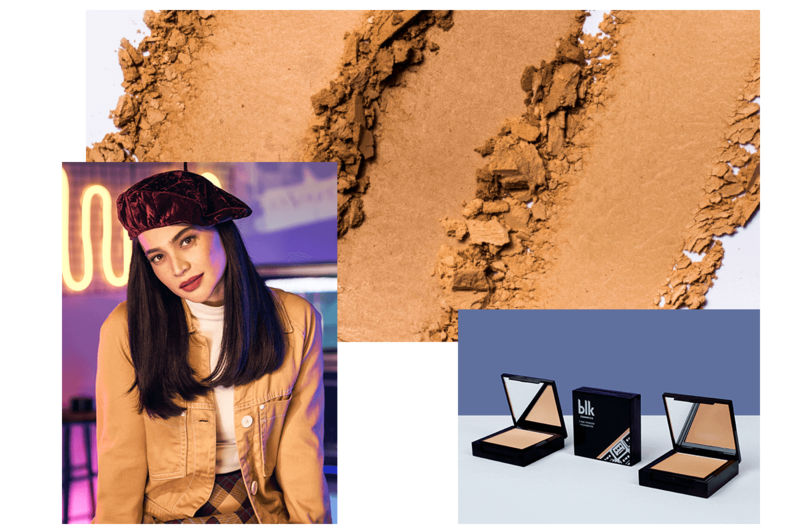 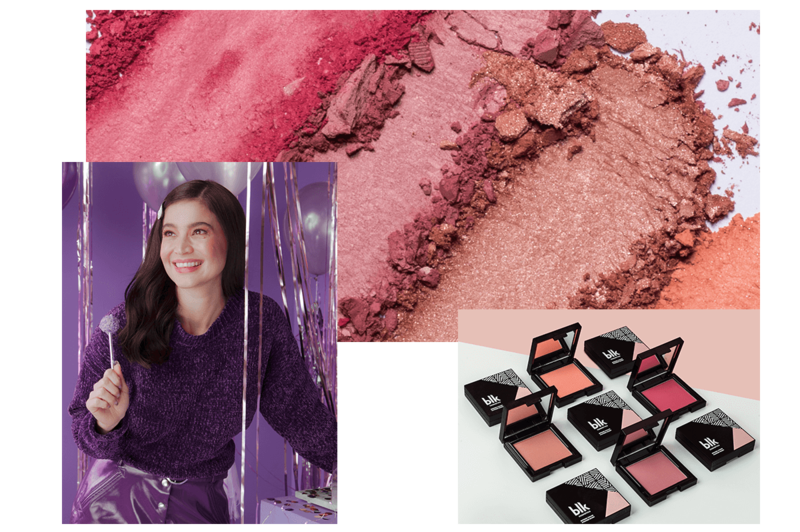 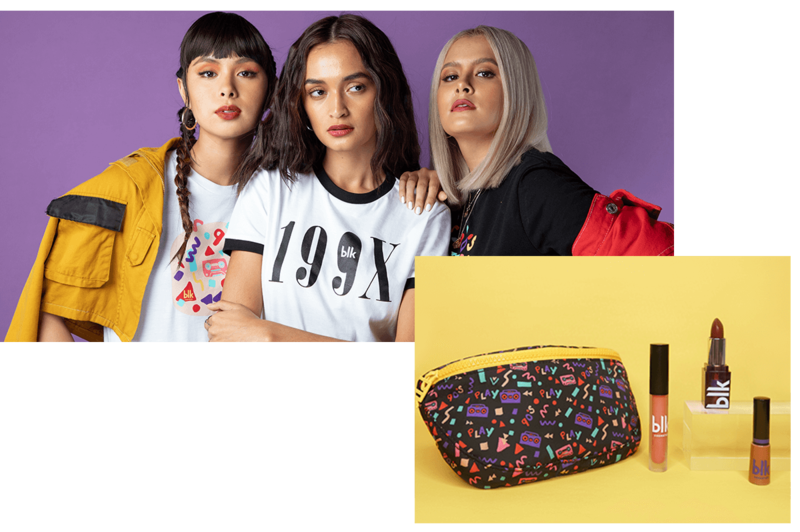 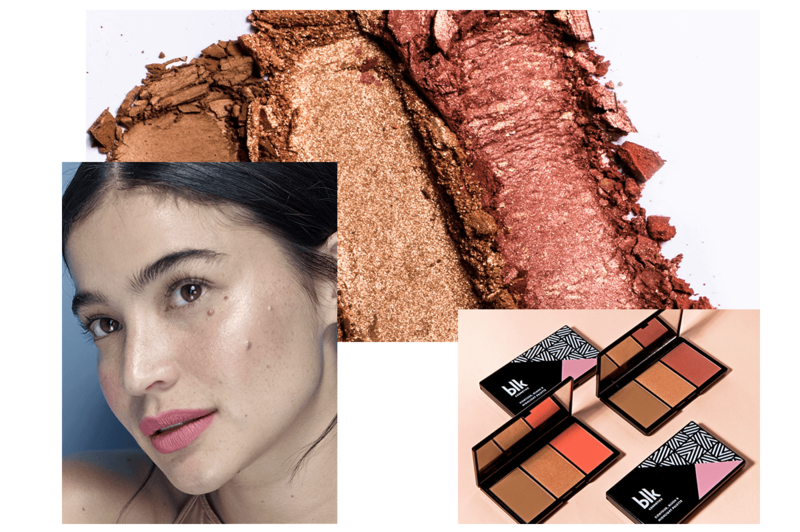 We've pared it down to the absolute, most versatile essentials - just simple, wearable, and beautiful makeup that's worth your time and money. 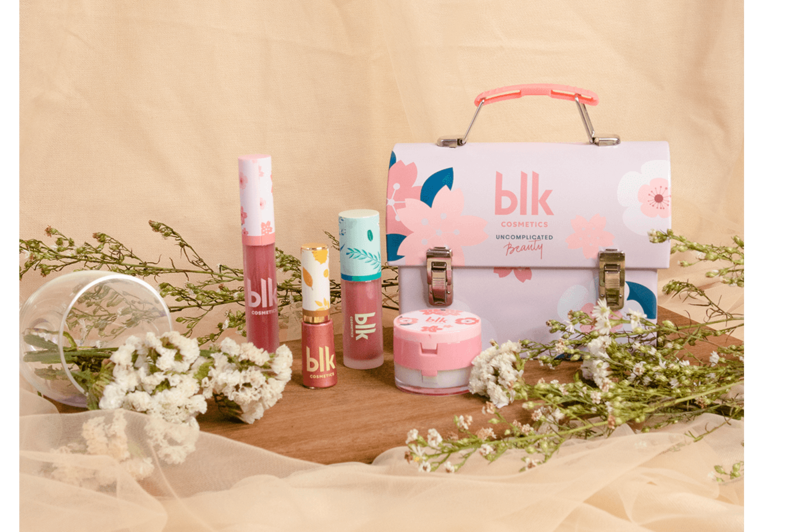 Beauty has never been this simple.